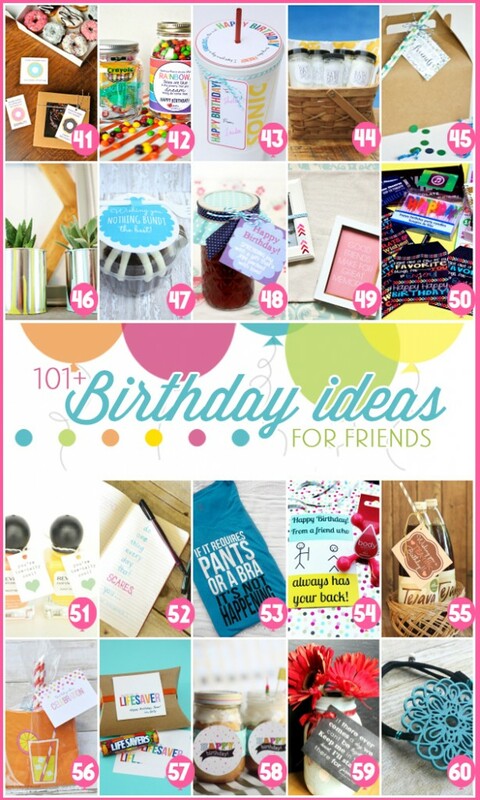 I’m excited to share today 101+ Birthday Gift Ideas for your Friends, including my DIY Jewlery Bookmark! 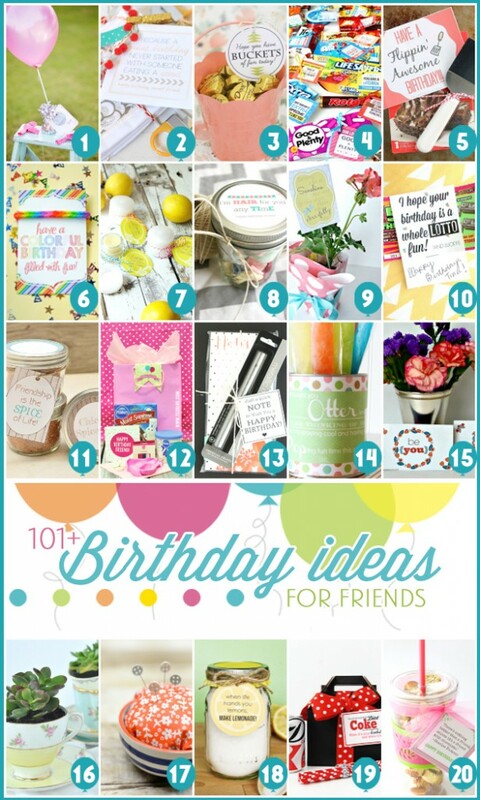 I am joining forces with Kristen Duke in her Birthday Celebration Week along with over 100 talented bloggers sharing lots of inexpensive ideas and free printables! 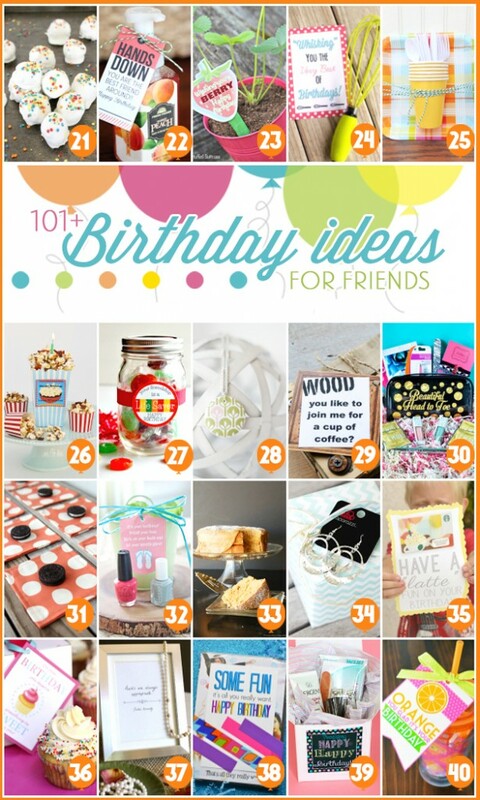 All week long, Kristen is sharing birthday tips and giveaways so be sure to check out her party. Since I love to read, I am sharing how to make a SUPER easy DIY jewelry bookmark. Who doesn’t love jewelry AND a good book (not that they necessarily go together)? Why not make something that a friend would use and lovingly think of you when she reads! Choosing a jewelry charm that represents a friends love or hobby would be a good place to start when creating a gift for a friend or loved one. The charms I chose was a glam jewelry charm (glitz lover), sewing charms (seamstress), cherries (for the cherry lover) and a camera (photography lover). 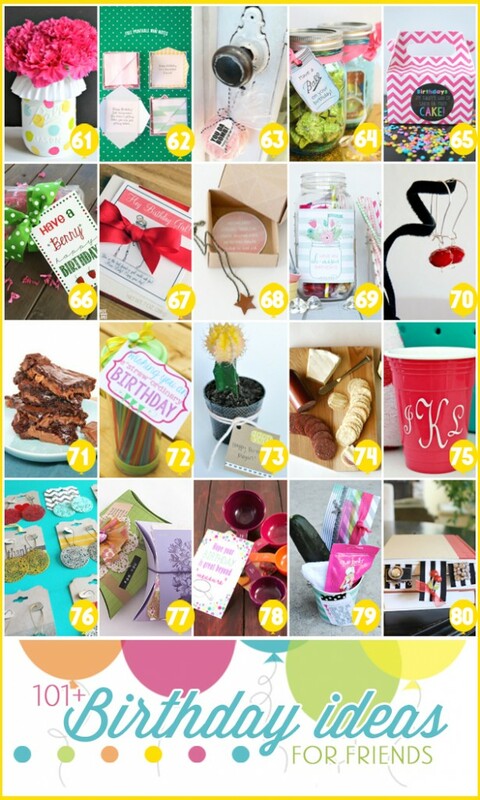 The AWESOME and AMAZING idea about this gift is not only are these INEXPENSIVE to create, but you can make a bunch of these ahead of time. When a friend has a birthday go to your stash of jewelry bookmarks and pick one especially for her. The bookmarks can be easily mailed. I purchased these jewelry charms from Michaels Stores. Not only are they inexpensive, but there are many styles to choose from. If you don’t have a Michaels Stores nearby, I shared a link above that takes you to an Amazon charm page where there are hundreds of styles to choose from. Cut your ribbon double the length you would like your bookmark size to be. My bookmarks were 7 inches long so I cut my ribbon 14 inches in length. Heat’n Bond was cut to size and ironed onto one side of the ribbon. This helps create thickness for the bookmark and also “adheres” the ribbon together. Once the Heat’n Bond is ironed onto one side of the ribbon, peel away the throw away liner. Place the other side of the ribbon on top and iron the ribbon together. You now have one thicker piece of ribbon. I guess you could glue the ribbon together, but the Heat’n Bond is less mess and quite easy to do. All you need is an iron. to adhere the charms to the ribbon. You could also easily sew the charms to the ribbon. I hope you like my easy and simple gift ideas! Fancy, yet simple! I love it! Thank you, Amber. They were easy and fun to make! You are combining two of my favorite things, ribbon and charms! 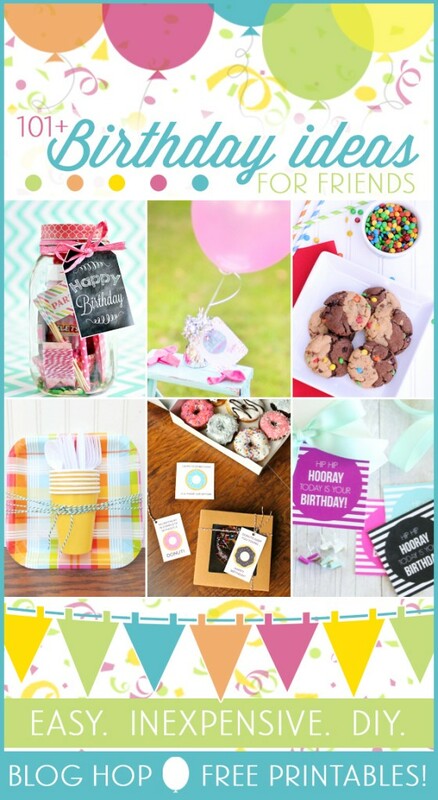 Love this simple, fun, and easy to personalize idea. Thank you for sharing! Such an exciting idea to me. I want to try this. Love it!